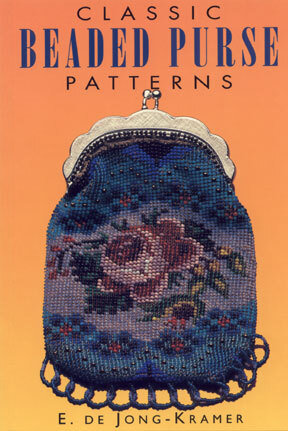 This is a fabulous 56 page pattern book containing beaded purse patterns for bead knitting but they can just as easily be used for bead crochet since most of the patterns are charted. A charted pattern generally has a bead in each stitch (single crochet). Book has wonderful color pictures! 5.75" by 8.25" softcover.